Home / Blog / How You Should To Maintain Your Microwave To Last Longer? The microwave oven is a popular appliance used frequently in most kitchens. The microwave can make heating and reheating foods easy. Full meals can be cooked inside of a microwave as well as some desserts. In the past, the microwave models were big and bulky and took up a lot of counter space. Today, microwaves are perky and they are designed to fit within a modern kitchen, not the other way around. While microwaves are smaller and easier to find in many different stores, you still want to take care of the one that you currently have so it will last longer and give you several years of usage. 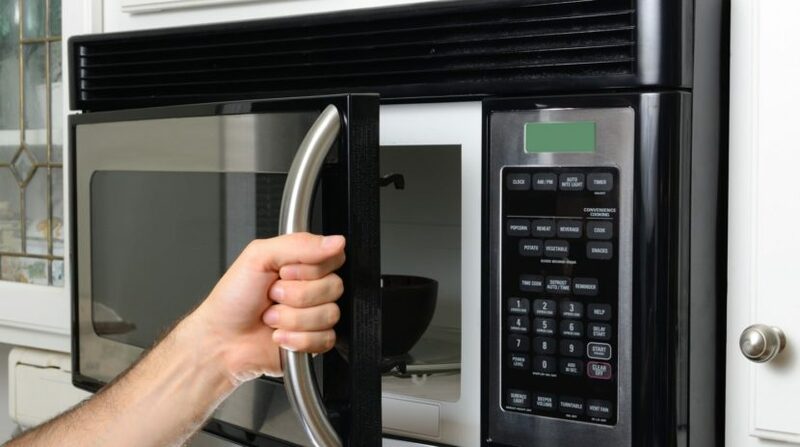 Here are a few basic tips that you can do to keep your microwave running as smooth as possible. It’s important that you keep the inside of the microwave clean in between uses. Allowing food and debris that has popped and splashed during cooking will cake on the surface and cause the microwave to work harder to heat your food. It will also heat up the caked on foods that have been stuck there for a while and it could possibly fall into your dish that you are heating. Use war soapy water in order to clean the surface. If your microwave comes with a rack, then you will want to remove the rack when you are heating up more than one plate. Does the microwave hood fan automatically turn on when you are using the stovetop? If so, this is considered a safety feature and it helps to cool down the unit. If the light bulb goes out, you won’t need to have a professional to fix it. Instead, fix it yourself. Before you begin to change the light bulb in your microwave, be sure to check the owner’s manual to make sure that you are following proper steps to ensure safety. Whether you just purchased your microwave or you have had it for years, you should change the filters on it periodically, that is if you have a microwave hood unit. This filter traps the grease that may otherwise go inside the frame and smother the motor. Don’t just open the door while the microwave is running. Instead, push the stop or pause button first before opening the door. Opening the door can cause premature run down of your unit. 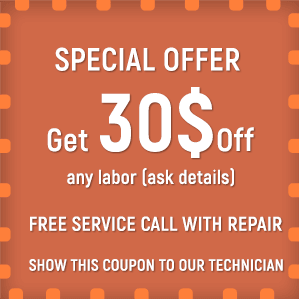 Additionally, if you feel that your microwave is having issues despite your regular maintenance and care, it is best not to ignore the issue, but call on appliance repair experts in San Diego County.